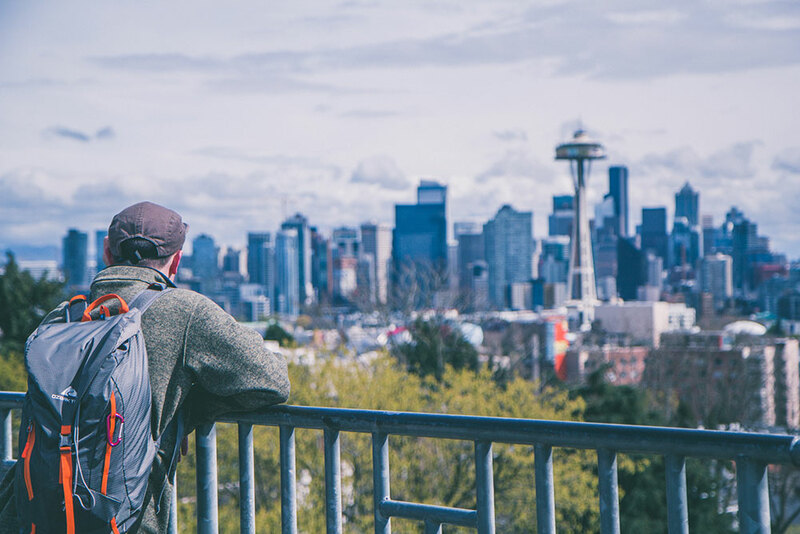 Last year, McKinsey and Co. released a report on homelessness that spelled out in stark detail what many of us who live in and around Seattle already knew—despite everything we have done to stem the tide, homelessness is getting worse. The report cited the region’s painful lack of affordable housing as a chief culprit among an array of compounding factors, including loss of job and substance abuse. It also, counterintuitively, showed how much our homelessness crisis response system has improved over the years. From 2016 to 2017 alone, our government partners moved 35 percent more households into permanent housing, and yet the number of people on streets has continued to rise. There’s no doubt we’re getting better at helping people move from homelessness to housing—but as it stands the system simply can’t keep pace with the number of people falling into homelessness. We’re excited to announce that we’re building on our partnership with the Accelerator YMCA and the Medina Foundation to work with King County, Friends of Youth and the Pearl Jam Fund to expand the Host Homes King County program. Host Homes are a promising solution to help house youth and young adults who are experiencing homelessness. Host Homes are temporary placements for youth, typically about six months, that provide a safe and stable base while the young person searches for employment, permanent housing or works to complete an education goal. For those looking for a concrete way to make a difference for the community and in the fight against homelessness, Host Homes can be a good opportunity to get involved and contribute. By some estimates there are more than 200,000 spare rooms in King County, enough to house every young person experiencing homelessness in our region more than 100 times over. Each year our community brings together a small army of volunteers for the Point-In-Time (PIT) count. Coordinated by All Home, the PIT count aims to both tally the number of people experiencing homelessness on a single night, as well as gather information about their needs so that our community can improve the homeless crisis response system. This year’s report shows that while the number of people experiencing homelessness has continued to increase in our region, there are signs of hope and a path forward. Overall youth and young adult homelessness stayed steady (an increase of only 1 percent), but the number of homeless young people under the age of 18 decreased by more than 20 percent since 2017. In every city and state across the country we are seeing the same alarming and disturbing trend: People of color are dramatically overrepresented in the population of people experiencing homelessness. 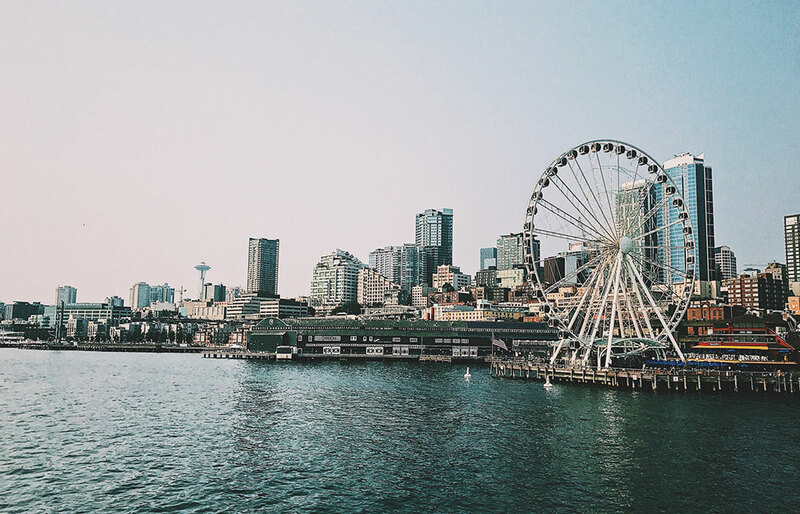 Here in Seattle, African Americans make up just 6 percent of the overall population, but make up 29 percent of people experiencing homelessness. In response to this stubborn trend, last week we co-hosted a first-of-its-kind national summit on Racial Equity and Homelessness in partnership with the Bill & Melinda Gates Foundation. 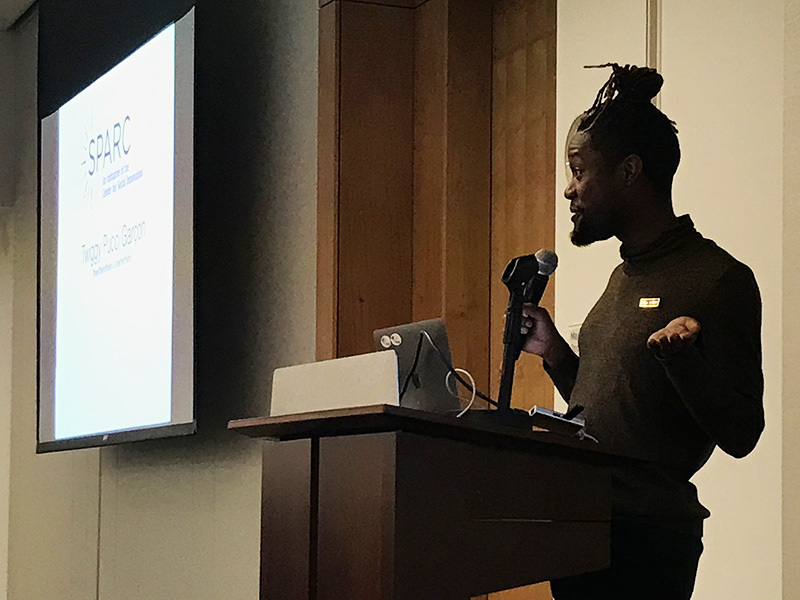 Together, we supported the Center for Social Innovation to bring together state and national leaders and funders from communities throughout the U.S. to discuss how to address these unconscionable trends in our efforts to prevent and end homelessness. Get the latest insights and stories from Raikes Foundation staff, grantees, and the young people we’re all working to empower. Lessons from Dr. Martin Luther King Jr.
How Do We Ensure that ALL Students Succeed? Response to "Rethinking How Students Succeed"
Educators: You're Invited to Hops & Hacks! How Can Philanthropy Promote Innovation in Education? SCHOOL LEADERS: You're Invited to Meet The School Retool Team!